The 2017 Annual Summer Jazz Camp was held from June 19-29 on the campus of Cabrillo College. The 42 participants, ages 12-18, represented 11 public, charter, and private schools throughout Santa Cruz County and beyond. These dedicated young musicians studied and listened to jazz for nine days under the direction of educators Steve Wilson and Terrel Eaton. Rhythm section coaches included Robert Wider, Robert Mahoney, Zack Olsen, Jeremy Yanowitz, and David McGillicuddy. Free to the public, these informative and inspiring classes contribute to the cultural vibrancy of our community. 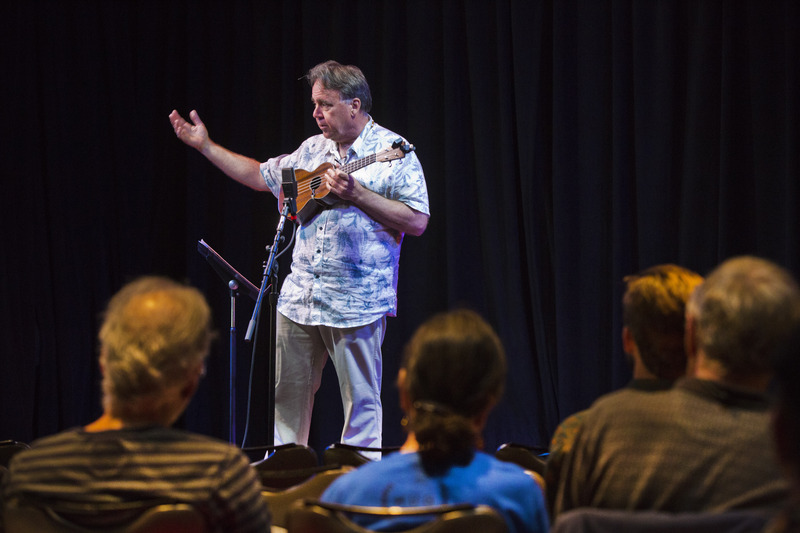 In 2015 and 2016 musicians, educators and students eager to broaden their musical knowledge benefited from a diverse line up of professional artists that featured Ray Brown, Bruce Forman, Donny McCaslin, Murray Low, Dave Egan and Claudia Villela. 2017 continues this with master guitarist Hristo Vitchev. 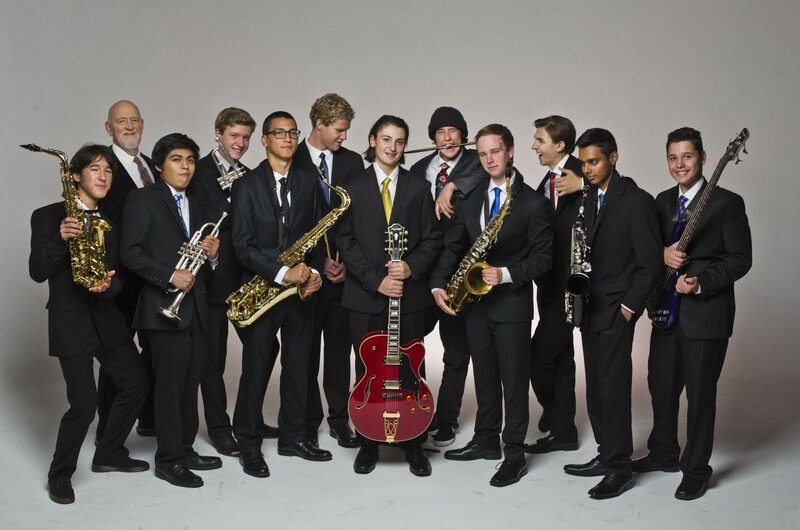 The Kuumbwa Jazz Honor Band represents the “best of the best” high school student musicians from Santa Cruz and neighboring counties. Hand-picked by their band directors, these talented young “ambassadors of jazz” pass a rigorous audition to earn their position in the Honor Band. During weekly rehearsals at Kuumbwa, they study advanced jazz theory, arranging, improvisation, and learn valuable life skills in team work and critical thinking. Our 2015-2016 Honor Band performed at 17 different events for estimated 7,000 people from Monterey to San Jose. 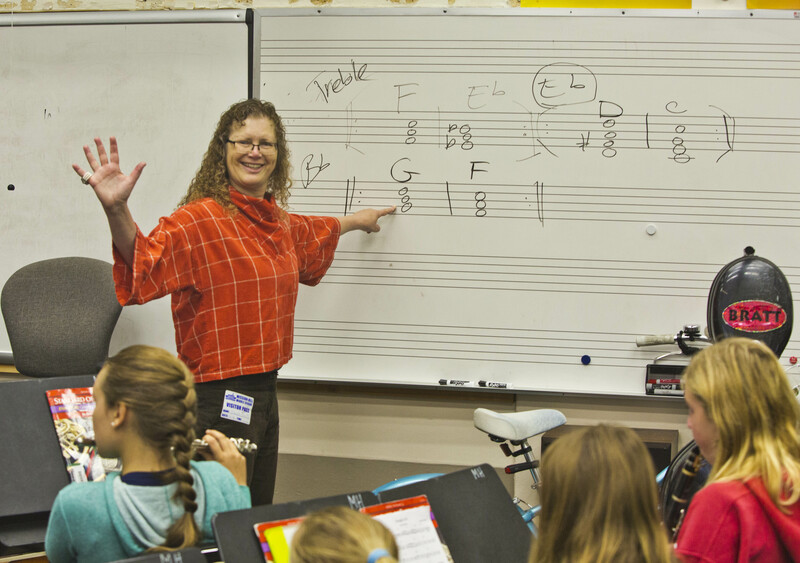 Special “meet and greets” with educators and professional touring musicians are benefits of being in our band. 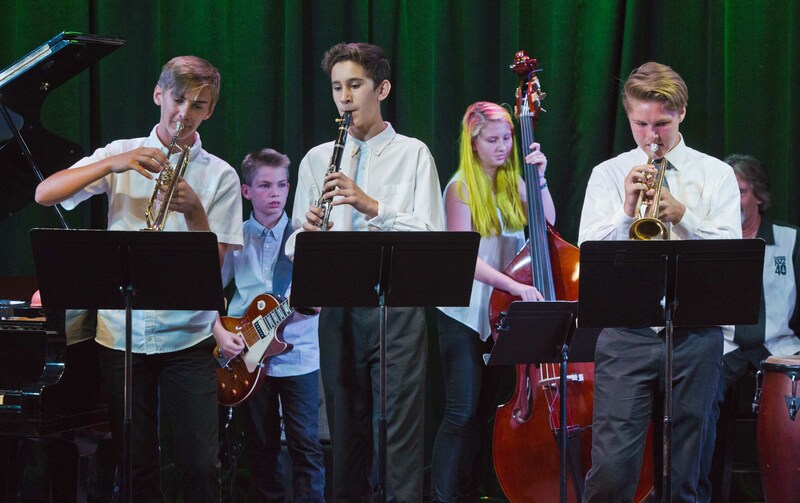 Artists in the Schools brings professional jazz musicians directly into Santa Cruz County schools helping to support and enrich our local music programs. Educators in Residence, Renata Bratt, Ph.D. and Kuumbwa Jazz Education Coordinator Brian Fitzgerald, visited seven schools 17 times total during the 2016-2017 school year. You may know students and their families going to these schools: Gateway School, Gault Elementary, Georgiana Bruce Kirby School, Mission Hill Middle School, New Brighton Middle School, Pacific Collegiate School, Santa Cruz High School, Scotts Valley Middle School and Shoreline Middle School. One of the many highlights was a special concert by Joey Alexander for the El Sistema program at Gault Elementary School and other schools attended by 175 youngsters.